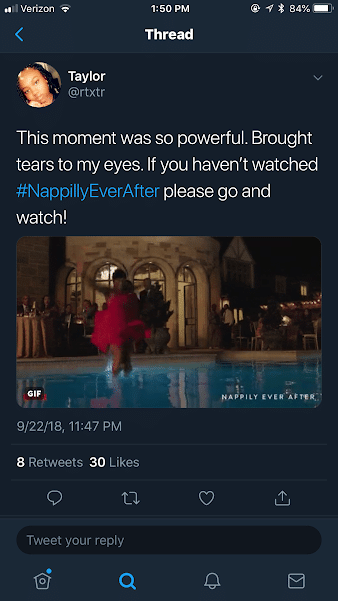 The new Netflix movie Nappily Ever After, which premiered on September 21st tells a relatable story about a black woman named Violet Jones, played by Sanaa Lathan. The movie is originally based on the book by the same name, written by Trisha Thomas. Since she was young, Violet’s mother always had to “fix” her hair in order for her to fit in. She would often be teased by other kids about her frizzy hair. Violet grows up to be a successful business woman but is consumed with the idea of being perfect and pleasing her man. After a hair salon appointment gone wrong, Violet goes on a self discovery journey and is left to deal with her biggest fear of all – not being flawless. Her whole life, Violet has been putting her self worth into her appearance and her hair. The film is broken down into phases based on how Violet’s hair changes. She tries to wear a weave, then she dies her hair blonde. Violets final breaking point is when she shaves her hair bald after finding out her ex-boyfriend has moved on right after their break up. During Violet’s new growth period, she starts to become more open minded to change. She also befriends a salon owner who helps her see her natural beauty. Every black woman has experienced a moment in her life where she was told to fix her hair or felt pressure to relax her hair. Here are some of the positive messages that this movie sends, as well as some of the most relatable moments. Our hair and our appearance doesn’t define who we are. Black women spend nine times as much as non-black women on wigs, weaves/extensions, and hair products. The need for having straight hair comes from eurocentric standards of beauty that has brainwashed society. As black women, it is important to understand that we are not our hair. Life is about living it to the fullest and not restricting yourself over the fear of not being perfect. We all need to let our hair down and take risks. Violet eventually learns that she can’t let her mother’s opinions control how she should live her life. When Violet jumps into the pool at her own engagement party, she is finally letting go and being who she wants to be. Love yourself for all your imperfections. Your differences are what make you beautiful. This is one of the main messages that you will take from this movie. Violet goes from being obsessed with her looks and her hair to the realization that she should love herself and embrace her natural beauty. 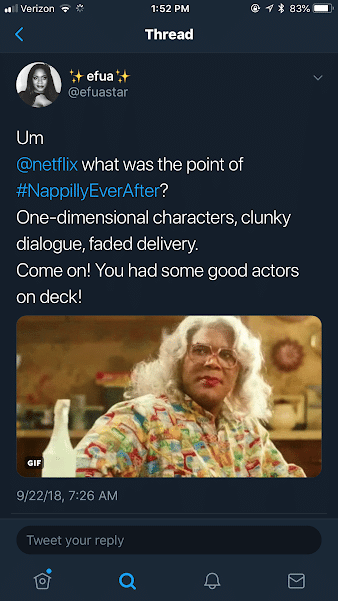 Even though Nappily Ever After has a great concept, it received many mixed reviews. Some people believed that this movie missed the mark and could have delivered more. 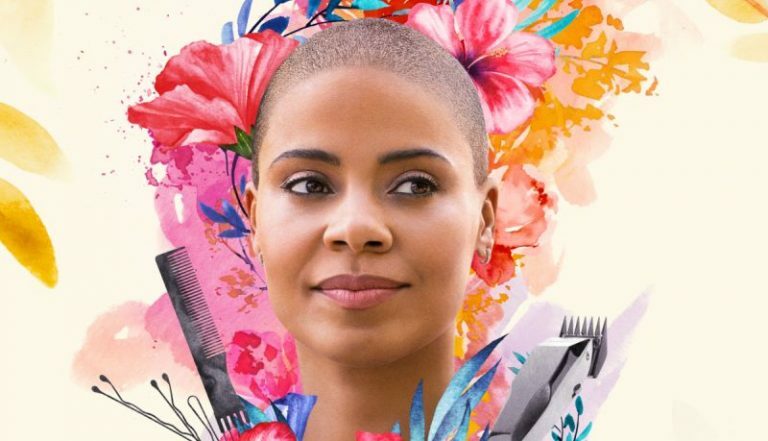 The movie may have missed it’s opportunity to explore certain topics in more depth, such as why black women feel the need to relax their hair and look a certain way to please society. Anti-blackness is the root of many of these and the idea that black isn’t beautiful. Next articleDr. Rosemarie Ingleton’s Skin Essentials to Survive any Underarm Issue! Next: Dr. Rosemarie Ingleton’s Skin Essentials to Survive any Underarm Issue!